SpaceFest! 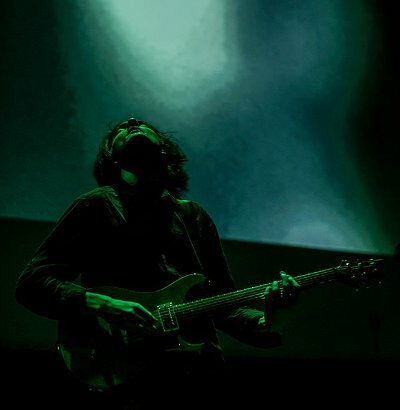 is a festival of shoegaze, space-rock and psychedelic music. It consists of concerts, workshops for musicians from Poland and abroad, meetings with legendary artists, a competition for young bands and live album releases. The sixth edition of the festival will be held on 2-3 Dec 2016 in Gdansk! SpaceFest! is organized by Nasiono Association in cooperation with Laznia Centre for Contemporary Arts, Club Zak and with the support of the City of Gdansk. Giddy up and see the new incarnation of Pure Phase Ensemble ft. Anton Newcombe (The Brian Jonestown Massacre) on 2-3 Dec at Klub ŻAK! The other bands on SpaceFest! 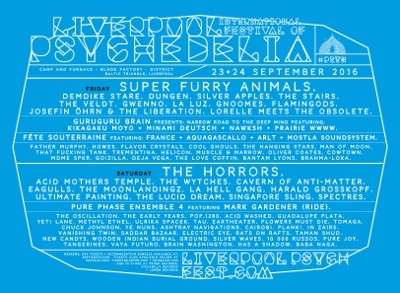 line-up are Be Forest.,Camera, Lonker See, DIV I DED, The Third Sound, The Fruitcakes, MDME SPKR, Wild Books, Rosa Vertov. And as a dessert – pagan disco with DJ Snowid. Check out our festival teaser and get in the mood! This is our official festival poster. Patryk Hardziej is the author of this year’s SF! 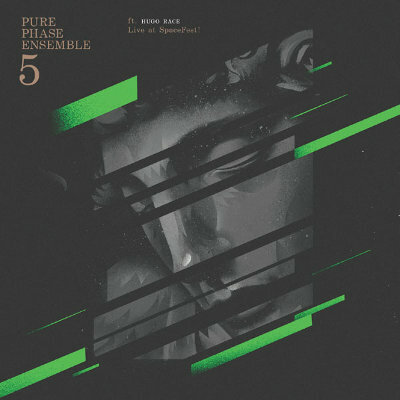 visual identification, as well as the graphic designer of Pure Phase Ensemble 5 ft. Hugo Race album cover. Ladies and Gentlemen, we have concluded our competition for young bands. 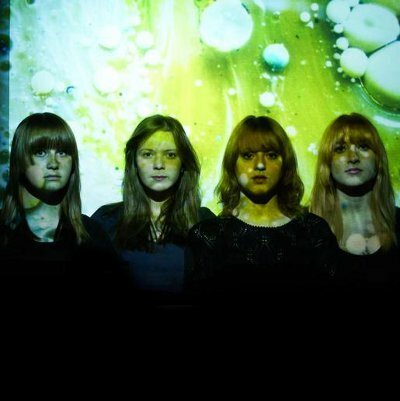 On 2-3 Dec you’ll hear powerful shoegaze from Rosa Vertov, garage/psych from Wild Books and retro psychedelic rock from The Fruitcakes. It’s time to make first announcements about this year’s SpaceFest line-up! 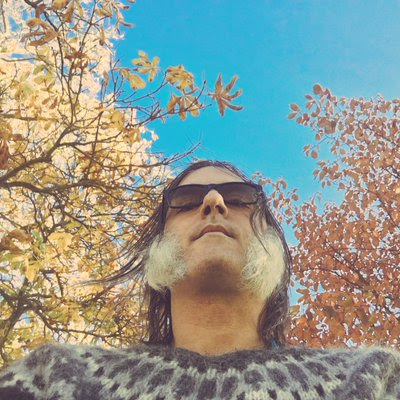 Let’s start with Pure Phase Ensemble 6 featuring Anton Newcombe from The Brian Jonestown Massacre as its artistic director. We’re so excited! Well, this is basically a competition for young Polish bands that play sheogaze, space rock and all kinds of weird stuff. But if you are not Polish and you think your music fits our festival and your predestination is to play at SpaceFest! then try your luck and contact us at love@spacefest.pl (send us links to your bandcamp etc). 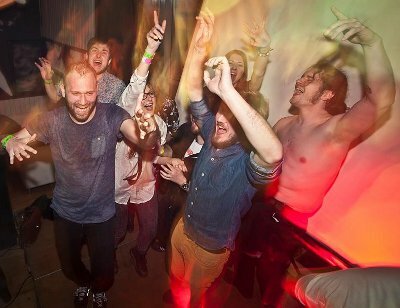 Who knows – maybe we’ll be so besotted with your music that we’ll invite you to come over. It’s confirmed and official! 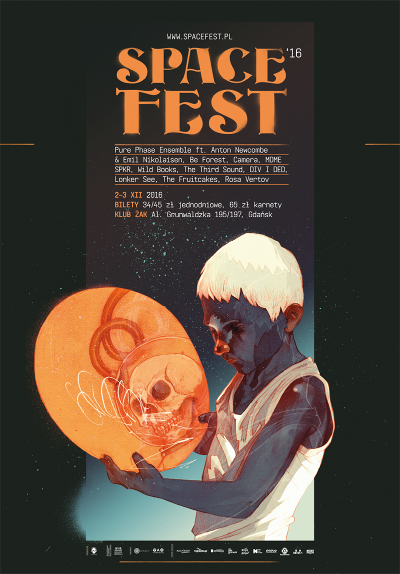 Pure Phase Ensemble, an international, shoegaze collective, created especially for SpaceFest!, will play at Liverpool International Festival of Psychedelia on 24 September 2016. We’ll have a chance to listen again to Mark Gardener (RIDE), Ray Dickaty (ex-Spiritualized), Jacek Rezner (Wilga), Kamil Hordyniec (Wilga), Michał Pydo (Hatifnats), Michał ‘Kostek’ Stolc (Cisza nocna) and Karol Schwarz (KSAS) play the material released in 2015 on the seminal album “Live at SpaceFest!” w 2015. It’s our pleasure to share with the whole wide world the FULL CONCERT of Pure Phase Ensemble 4 feat. Mark Gardener recorded at SpaceFest! in Gdansk in 2014. Last year we released the live album but this material is just so damn good that we’ve decided to publish a video version as well. The band will meet again to play a concert this year. We can’t tell you when and where just yet, but we can already share the news. More details soon to come. Meanwhile here’s the FULL CONCERT from 2014 for you to enjoy!